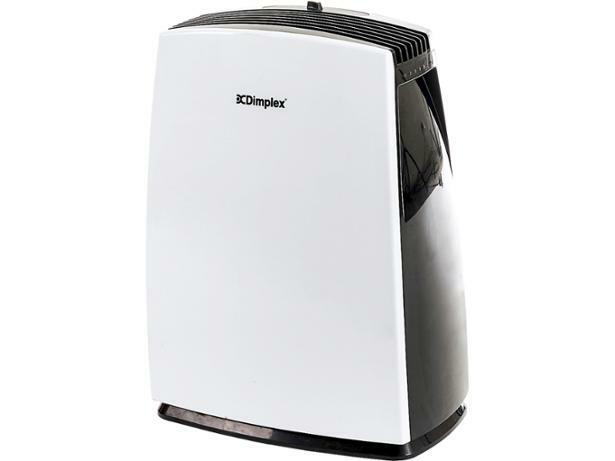 Dimplex DXDH10N dehumidifier review - Which? 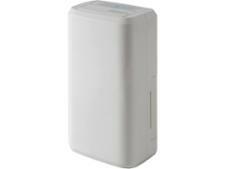 Dimplex has recalled a number of dehumidifiers due to a risk of overheating and catching fire. We have therefore made these models Don't Buys. The models affected are DXDH10N, DXDH16N, DXDH20N, FTE10, FTE16, FTE20, plus any with serial numbers starting with 501 through to 652. If you own a Dimplex dehumidifier that was manufactured between 2015 and 2016, check its serial number on the product rating plate before continuing to use it. You will need to remove the water tank to do this. 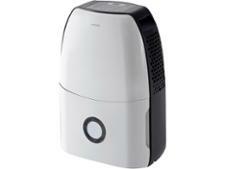 If your dehumidifier is affected, switch it off at the power socket, unplug it and contact Dimplex. 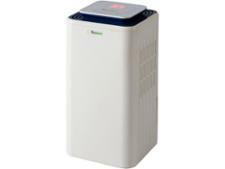 We've given the Dimplex DXDH10N dehumidifier our Don't Buy warning label, as some models are subject to a fire-risk safety alert issued by the manufacturer. The safety alert concerns versions of the machine that were made in 2015 and 2016, and it covers serial numbers starting in 501 to 652. Models made before or after this date are not affected by the alert. Call Dimplex on 0800 028 5386 for more information or to arrange for a replacement.